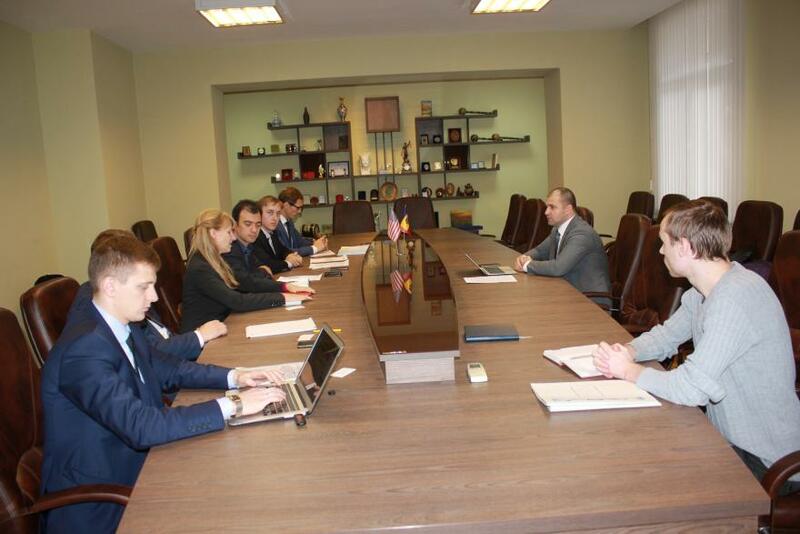 On October 21st, AmCham Moldova met Minister of Justice, Mr. Cebotari to discuss a series of topics that have been addressed to the ministry. Among the topics on the agenda of the meeting were the issue on uneven application of the law regarding the increase of capital of LLCs, the Register of Real Guarantees, the Electronic Register of Power of Attorneys, law on advertising. Two AmCham Board Members, Octavian Cazac, Turcan Cazac Law Firm, and Roger Gladei, Gladei & Partners Legal Consultants had the opportunity to express their vision regarding the abusive and burdensome inspections practices performed by the authorities and on the quality of the legislative elaboration process and the role of the Ministry of Justice. For additional information, please contact AmCham office, at 211 -781 or info@amcham.md.